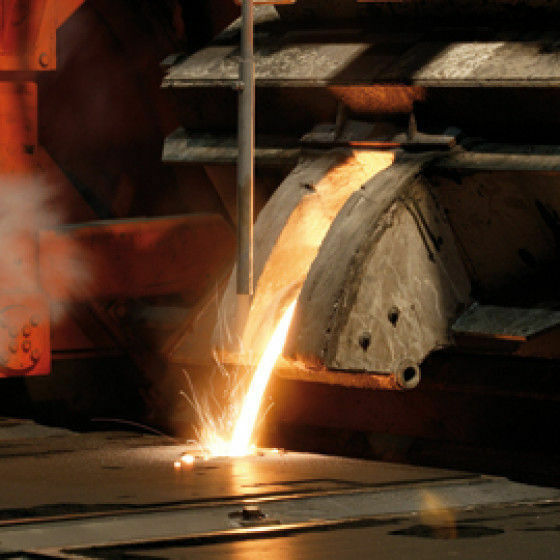 The mobile pyrometer CellaCast PT 180 is specifically developed for temperature measurement of liquid metals. 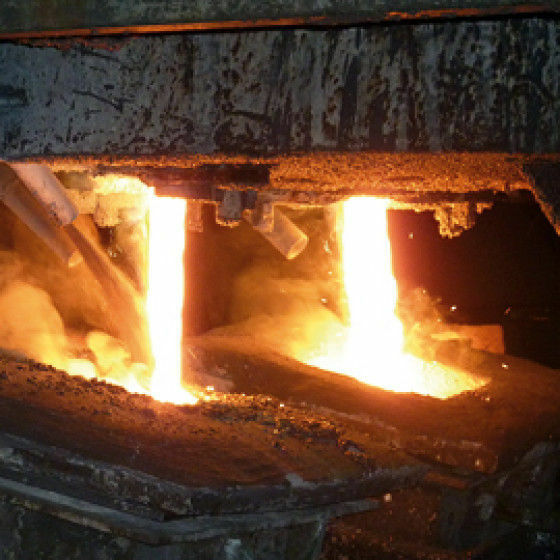 It is used to monitor the temperature at the runner of a blast furnace, cupola furnace or at continuous casting machines. The peculiarity of the CellaCast PT 180 is the high-resolution optics, and thus a small measuring field. 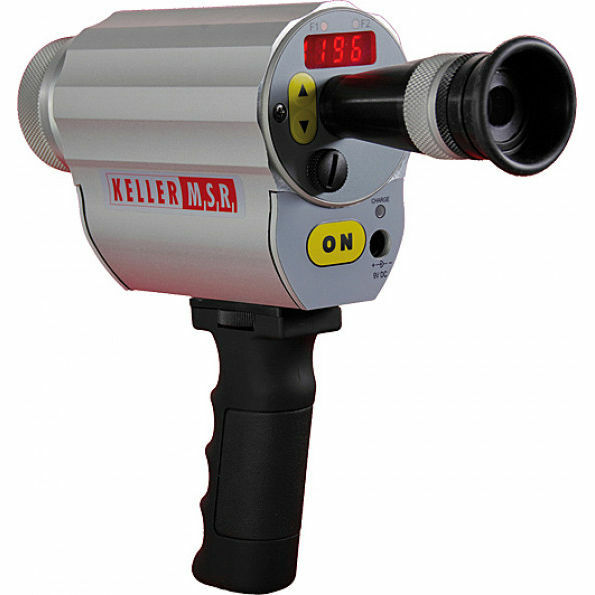 This allows a reliable measurement even from a distance of 30 m.